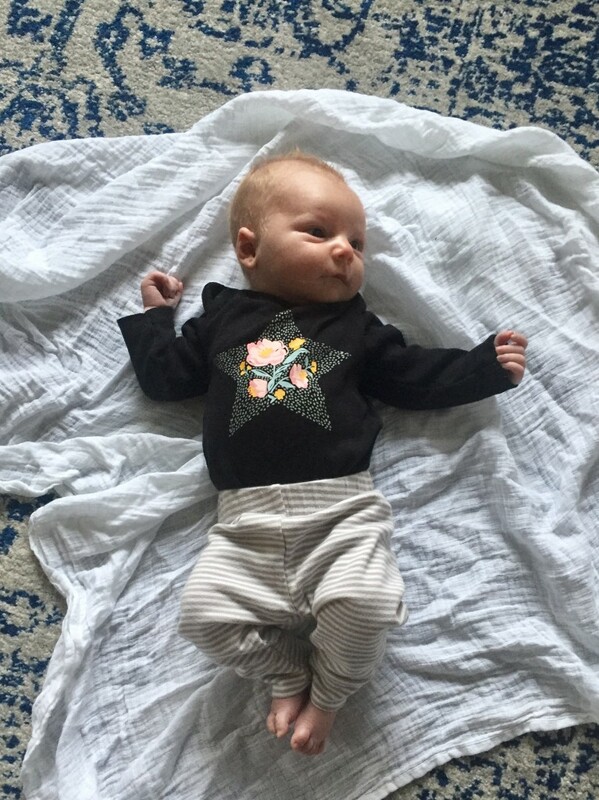 We’ve already had a month with our little lady. I hope I never forget the way Ben says Eleanor, and the way Jack says “It’s ok baby girl” when she’s crying. Having three kids is super hard, but I’m so thankful and so aware that this is just a season that will come and go. We love our little girl and are excited to get to know her more and more and watch her personality develop, and for her brothers to get to know her and play with her. I’m also loving all the girl clothes!